High quality word segmentation, syllable tokenization, grapheme to phoneme conversion, and romanization of Thai text. The API offers features and performance to meet the demands of organizations that need advanced text analytics capabilities in Thai language. 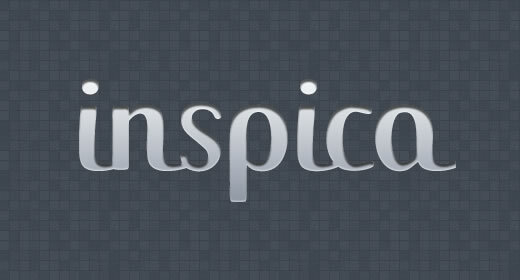 Inspica provides natural language processing software for text analysis, text mining and enterprise search. We provides services that help you extract and find valuable information from large quantities of text. Inspica Text Analysis API provides high quality word tokenization, syllable tokenization, grapheme to phoneme conversion, and romanization of Thai text. It is used in some of the most widely used information retrieval and text mining applications, where they perform critical functions such as tokenization, and phonetic search. Inspica Text Analysis API rely on both rule-based analysis and machine learning approach to analyzing text in Thai language. 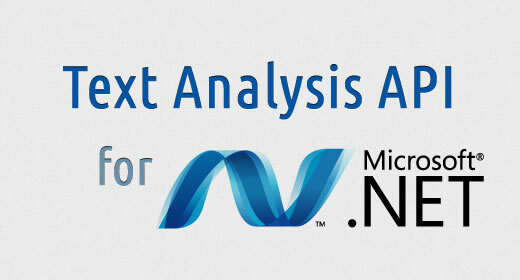 Analysis is also supported by dictionary data, so you can customize and adapt it to your needs. We continually improve Inspica Text Analysis API over time by adding more features and incorporating new state-of-the-art machine learning and linguistic methods. Please contact contact@inspica.com for more information. Apache Lucene is a popular open-source search engine library. 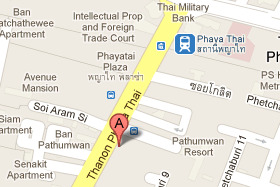 However, its built-in support for Thai language is very limited, making it difficult to delivers quality search result. Our text analytics software can help overcome this problem by providing high quality linguistic capabilities. It can be integrate with Lucene and Solr out-of-the-box through Lucene Analyzer Chain. Please contact contact@inspica.com for more information. Please share with us the purpose of your inquiry and a little more about yourself and/or your organization, and we'll get back to you as soon as we can.